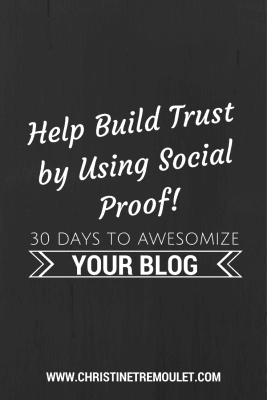 Help Build Trust for Your Blog by Using Social Proof! Whenever I discover a new blog or business, one of the first things I do is look for social proof about the business. Are you sharing your social proof with your readers? With the option for smart buttons on your blog, people can now see how many people have shared your post on Facebook, Twitter, Pinterest and Google+. You’re surfing the web, you come to a post that seems cool, but then you notice that 37 other people have shared it — and before you know it? You’re sharing it too. Did you know that there is Psychology behind why we share with others? Social – One of my personal favorite plugins, this gem will broadcast your latest post out to Twitter and Facebook, and then whenever people comment on those posts it will bring the comment back in to your blog. Permanently. Right there with your other comments. Such a great way to keep the conversation all in one place! Jetpack Sharing – From the team behind WordPress is this great plugin that gives your site visitors all of the social sharing options, along with keeping count of all of the previous shares. ShareThis – Another very popular plugin is ShareThis, which allows people to share your post to all of their social media accounts, in addition to sharing via email and so much more. Lovely options of where to place your bar of sharing icons as well. 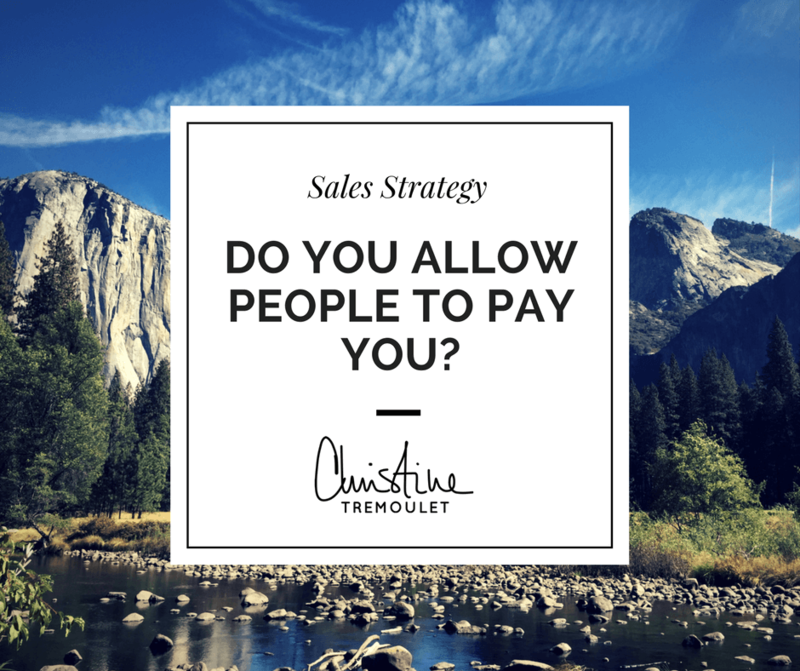 After each client that you work with, make a point to request from them a review of your services. Personally, I prefer to send them a pretty straightforward questionnaire. Once they respond, look for sentences that you can use, with your client’s permission, to create a review page on your blog. Try to include photos of the clients and their full names. This further helps your reader trust what they are reading and the person that wrote it! 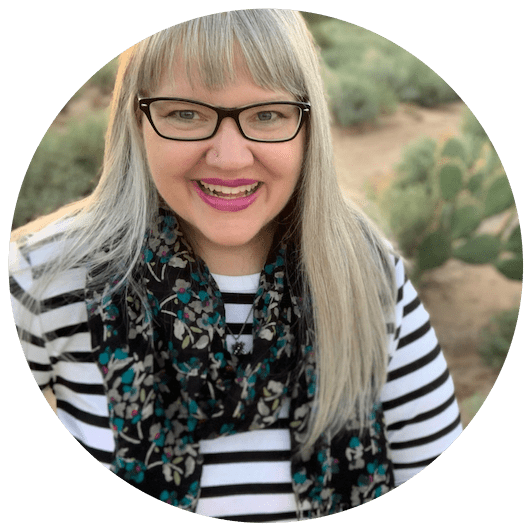 Are you building trust for your blog? What steps are you taking – or do you have in place already – to help build trust using social proof?